The city that is considered as one of the most beautiful cities in Europe, I agree! When you are here, it feels like if you are living in a fairy tale. 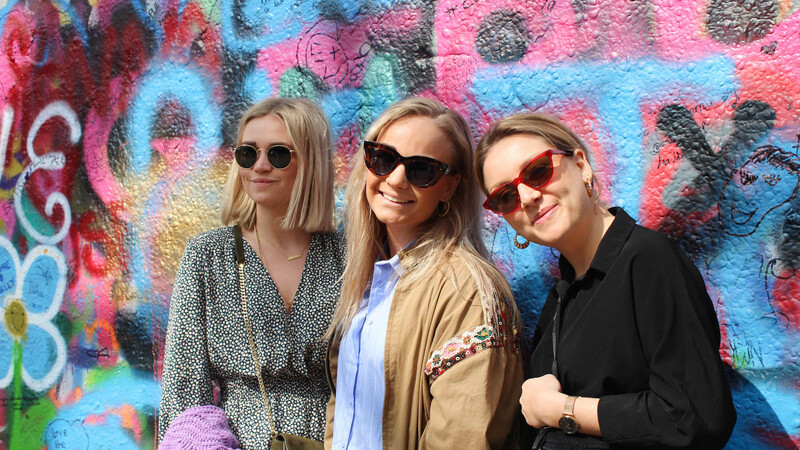 Two weeks ago I spent a weekend in Prague with two friends and I definitely recommend you to visit the capital of The Czech Republic as well. Down below I have listed some tips for you! Michalská 20, 110 00 Staré Město | For the most tasty and beautiful creations you can go to Bistro MONK for breakfast and lunch. Besides that it looks very cozy inside, they also have a nice terrace. 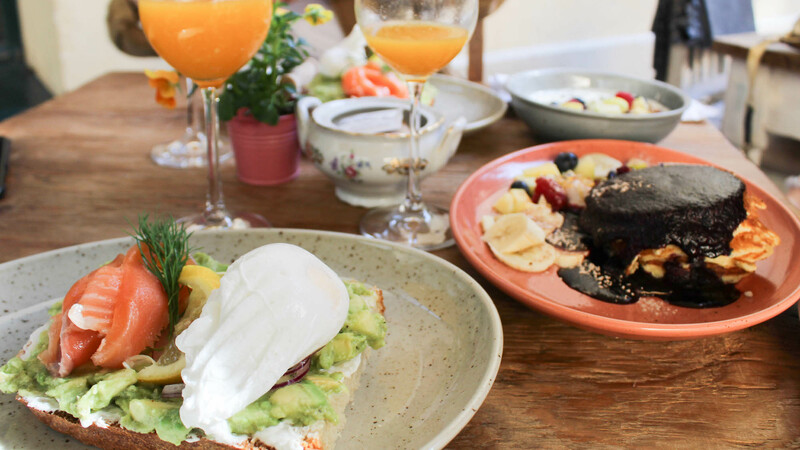 From avocado toast with (in gin) marinated salmon to blueberry pancakes, eggs florentine and benedict. We couldn't choose, so that led to this breakfast party! U Radnice 11/4, 110 00 Josefov | Pauseteria is another great hotspot. It is a hip place and the menu offers enough options for breakfast and lunch. After making a choice was difficult here as well, we ordered the eggs benedict. Yummy! Týnská 1053/21, 110 00 Staré Město | Feel like an Italian culinary treat? Italian restaurant Divinis is perfect for this! It is a cozy restaurant with a very good service. 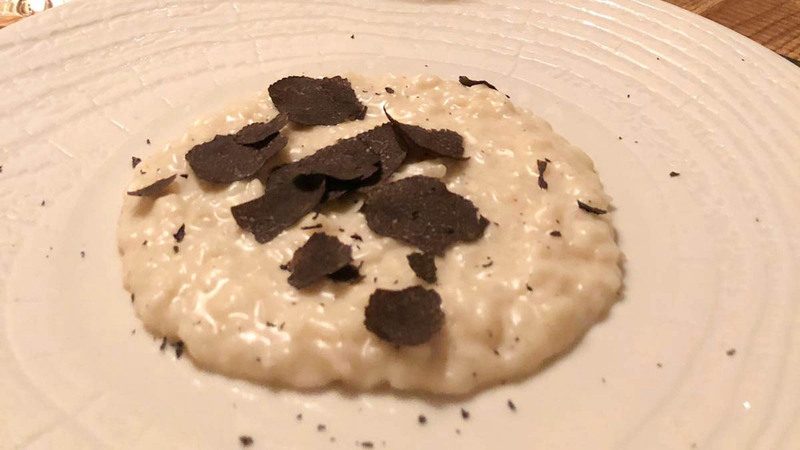 After the appetizer and vitello tonato as a starter, we - as fans of black truffle - choose the risotto al tartufo! 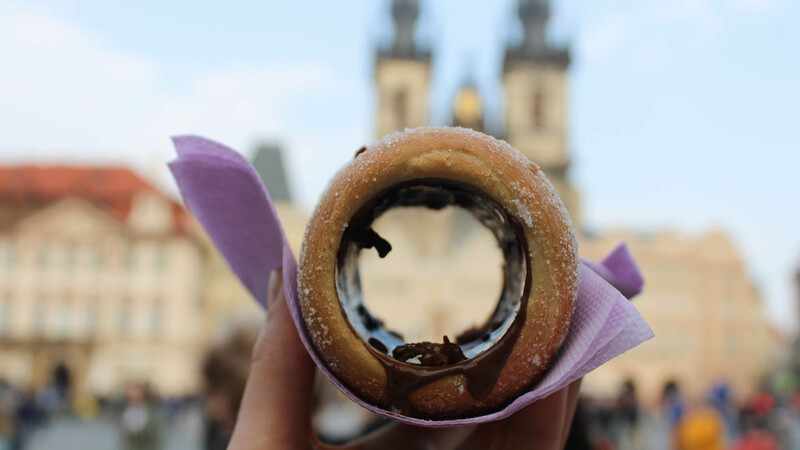 This traditional delicacy from the Czech Republic should certainly not be missed during your visit to Prague! It is a kind of rolling pin surrounded by sugar, cinnamon and chopped nuts, which is baked over hot coals. After the Trdelnik is ready it can be filled. We chose chocolate! Dlouhá 39/39, 110 00 Staré Město | This Italian is also recommended! You can enjoy different types of antipasti dishes, pasta, risotto, but also meat and fish dishes over here. 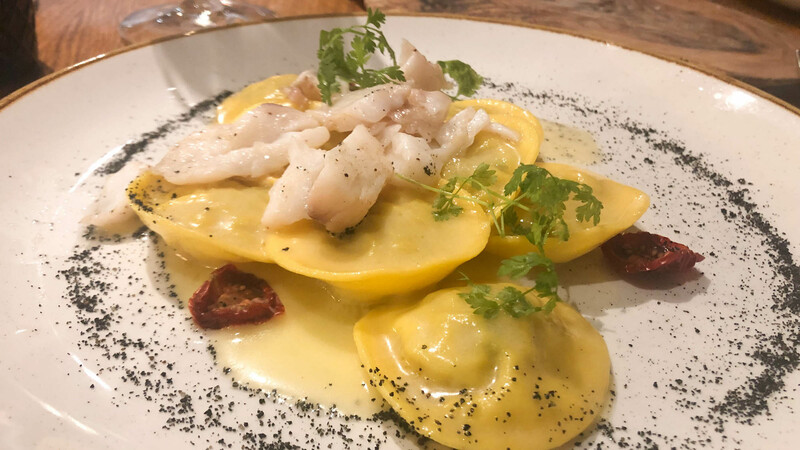 I went for the ravioli filled with onion compote and cod. And.. don't forget the dessert, at the front of the restaurant are the most beautiful creations that are asking to be eaten! You cannot skip the John Lennon Wall for a colorful photo. This wall is located in Prague, in memory of the pop musician and peace activist. All texts and figures refer to Lennon's message about love, peace and freedom. 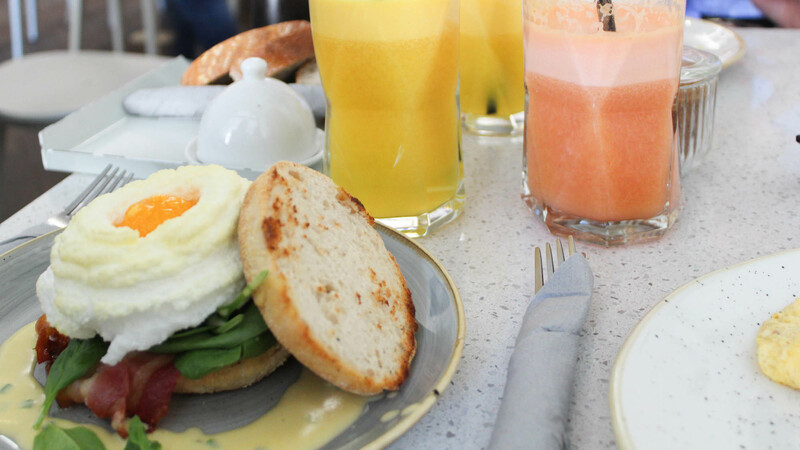 Kozí 1, 110 00 Josefov | No shortage of breakfast hotspots in Prague. 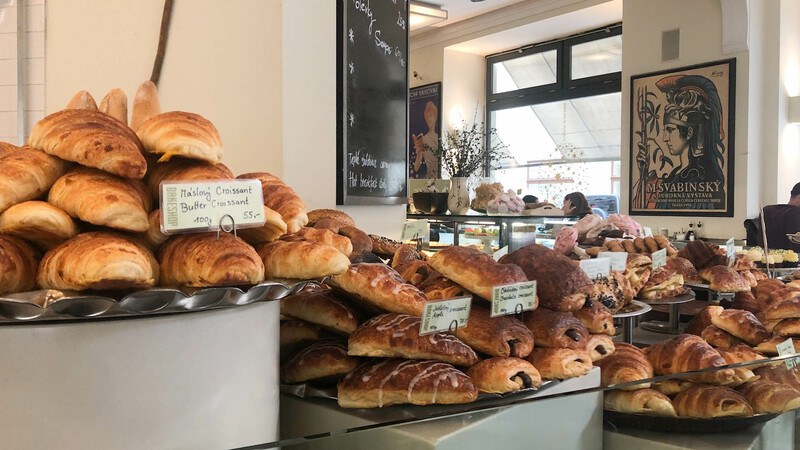 At The Bakeshop the counter is full of fresh croissants with different fillings, cakes, homemade bread, the most beautiful cakes and so on. If you pass by here, I would definitely stop!